Holman Prison in Atmore is on lockdown today following a fatal stabbing Sunday night. At approximately 6:15 p.m., prison officials found Vaquerro Kinjuan Armstrong, 29, in a housing area with multiple stab wounds received in an altercation with another inmate. Armstrong was taken to the facility’s infirmary for emergency treatment but died from his injuries at around 6:30 p.m.
At 9:30 p.m., correctional staff reported a second incident in a different housing area where a fight broke out among several inmates. Two inmates who were involved in the fight were treated at the facility’s infirmary for non-threatening injuries. A third inmate received multiple stabs wounds and was airlifted to an area hospital where his condition is listed as critical. The inmate’s name is not being released due to security reasons. 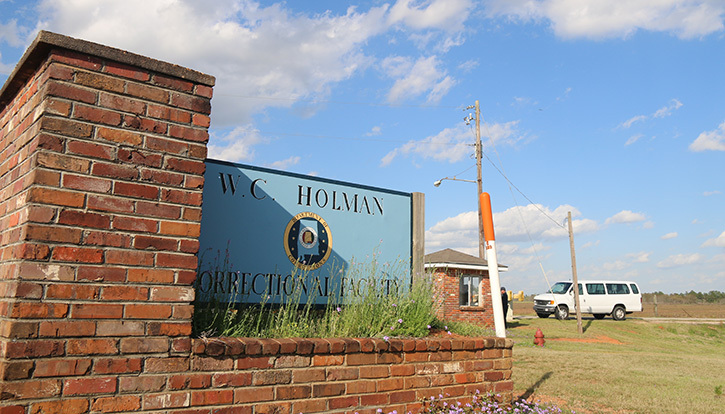 The Alabama Department of Corrections has sent investigators and a Correctional Emergency Response Team (CERT) to Holman to assist prison officials with their response to the incidents. The prison is currently locked down while the ADOC conducts its investigation. The prison and all housing areas were secure with no additional incidents reported, the department said Monday morning. Just goes to show you, laws and rules are not followed by criminals. Intent and determination will win out every time. Guns are not needed, more laws and rules are not heeded. If someone is intent on harming another person, they will find a way. The shank didn’t kill that inmate and stab the other. 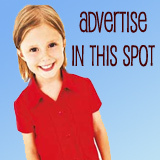 A PERSON did. In the late 1960’s, I was part of a state team that went into Raiford Prison to quell a series of riots that occurred there. Using metal detectors, there is no telling how many metal shanks were found pushed into the ground in the grassy areas around the two prison sections. And…..some found elsewhere in the units were hardened plastic. i think that the inmates may be running that prison. way too much happening there. Wonder if the second guy stabbed was the first guys stabber !! @ Shiela Taylor: Are you serious? Sheila Taylor they don’t get the weapons, they make them out of things. Officers do shake downs but it is very hard to stay on top when you take one shank they’re making another. Ummm they make them. It’s not a very hard thing to do. Where did 2 men get weapons they used to stab others?